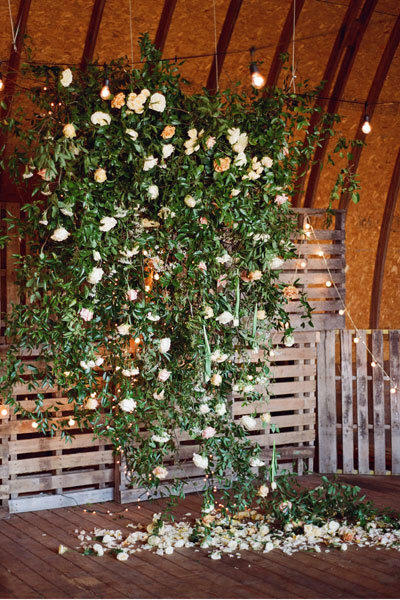 There are so many ways in which to decorate your wedding or bridal event with greenery. 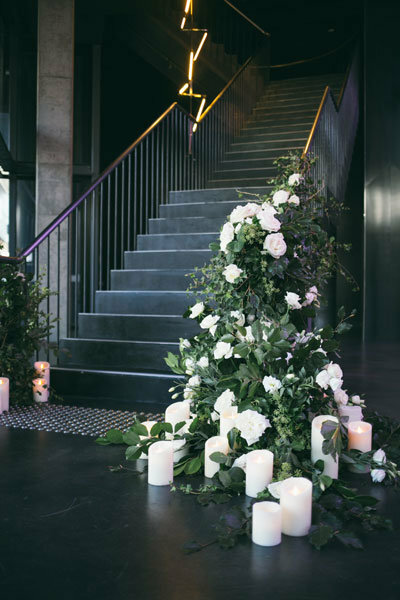 From cascading eucalyptus, lush garland and ivy wreaths, your options are endless. Not only does greenery transform a plain space to lavish and lush, it's also cost-friendly than your standard blooms. 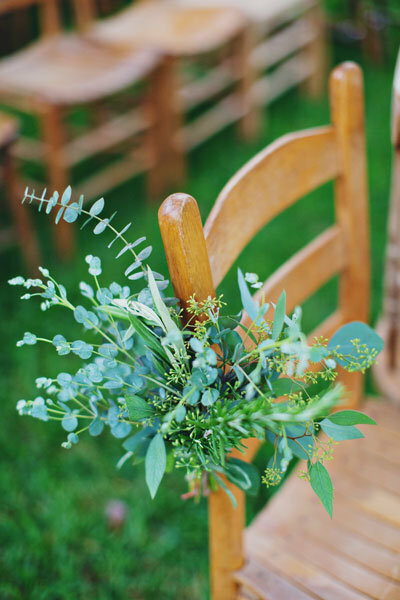 We rounded up a few ways you can design and style your wedding with beautiful greenery. 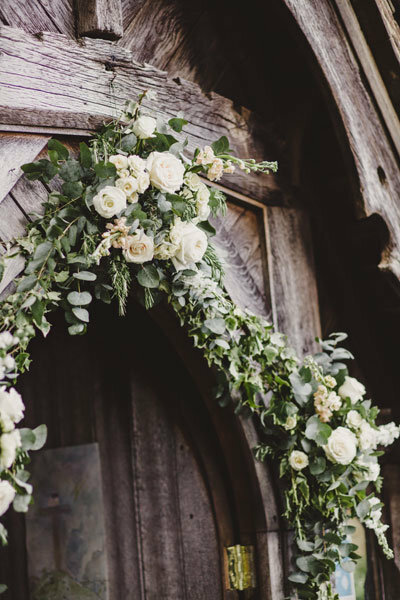 Decorate the church door with sage greens and white florals to create a look that is absolutely breathtaking. Spice up your stair railings with luscious greens, whit blooms and candles. The candles will light up the scene to set the romantic mood. A mix of greens are a great alternative to flowers for accenting the aisle. Tie one - or a few - to the chairs or of your in a church to the pews. You can add a unique element of cascading greens as your ceremony backdrop or use it as a fun wedding photo booth backdrop. 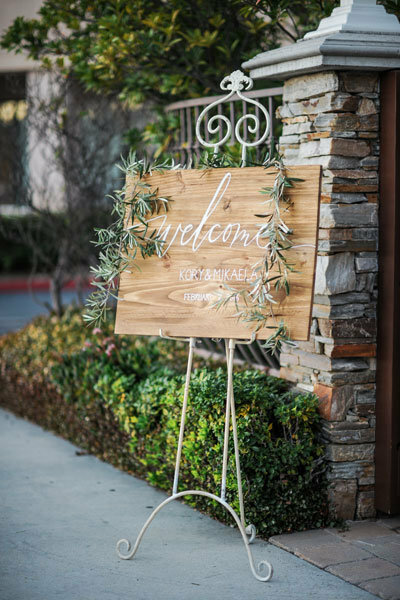 Frame the welcome sign with lush garland that is simple, effortless, elegant and striking nonetheless. Why not welcome your guests in a chic and stylish way?